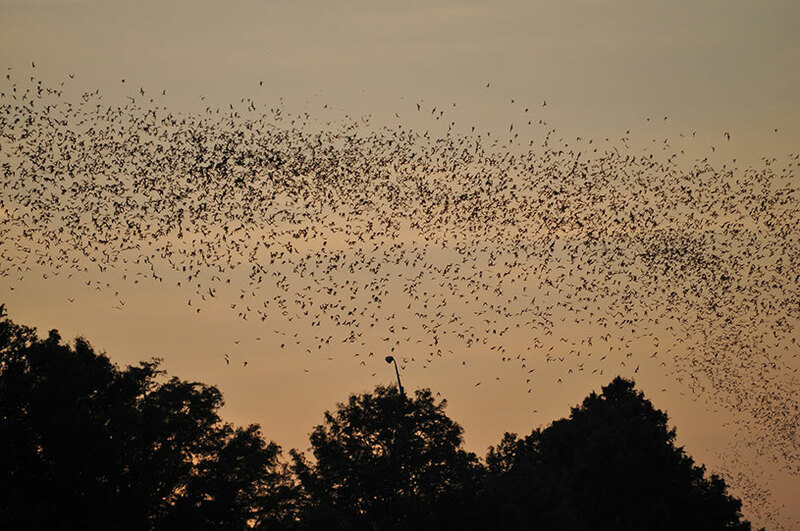 It is a spectacular sight to see the bats emerge from the bridge at sunset! All bat watching cruises will be on one of our THREE smaller boats, The Southern Star, The Northern Star or The Little Star. Most public sightseeing cruises will be on The Lone Star.